Downtown Fit Camp in San Bernadino offers a variety of fitness class plans to cater to every need of our clients. Our “never expire” classes were developed because we don’t want your money if your injured, sick, traveling a lot, or on vacation. 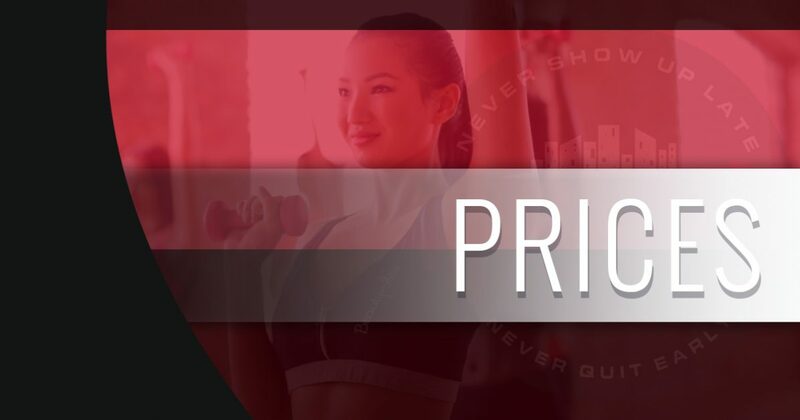 We don’t think it’s fair to pay a monthly membership fee and not actually get to use any fitness classes, that’s why we offer bootcamp classes that never expire. Downtown Fit Camp 21 Day-Shred is designed to strip away fat while maintaining muscle tissue. Our goal is to help you achieve that toned look. The workout and eating plan are a fat loss cycle based around a 21-Day schedule designed for people that need to knock off a quick 5-15 pounds. Please understand this 21-Day journey is intense; you’re going to shred down body fat quickly. For the next three weeks you will need to commit to 5 workouts a week at 45 Minutes each workout preferably in a 3-Day workout period followed by a rest day then a 21-Day workout period followed by a rest day then repeat format. While every minute in the gym is important to your results, the time you spend outside of the gym is vital too. The 21-Day Shred includes a comprehensive three-week clean eating program and shopping list designed for maximum fat loss and minimum muscle waste. This is not fad dieting. This is not a cleanse. This is not restricting yourself vital foods to where your losing weight by losing fat and muscle which the more muscle you lose, the worse your body begins to look even at a low body fat percentage. Most of these fads cause your body to enter a “muscle destroying starvation mode, [called] catabolism.” “The key is plenty of exercise (a mix of cardio and resistance). Without stimuli or a trigger, the muscles won’t want to grow, since they aren’t being used.” What most people don’t know is just how different low body fat levels look with and without good muscle development. The difference is huge and we wish to show you. The body also burns more calories maintaining muscle than it does maintaining fat. FACT: This means that YES, the more muscle you build, the more calories your body will naturally burn each day on its own. FACT: Which means that building muscle DOES increase your metabolism. Before and after body composition scans and pictures, weekly meetings with your accountability coach for support, motivation, nutrition and recipe discussions throughout the 21 days. 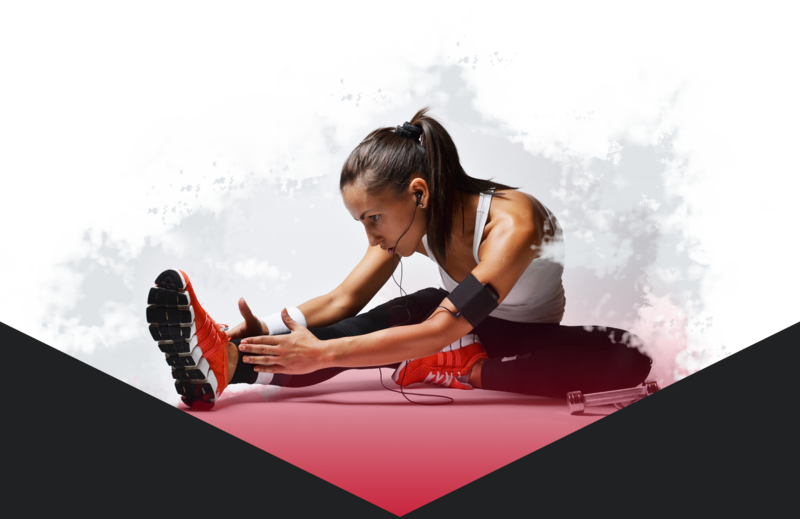 Ready to take your fitness to the next level? Ready to reach your fitness goals? Sign up with San Bernadino’s Downtown Fit Camp!